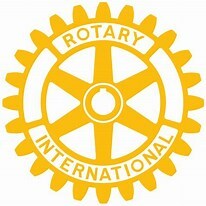 Cranleigh Rotary's ever-popular annual quiz was once again a great success. The raffle raised £393, which, together with net takings of £270, meant that £663 were raised in total. "This was a tremendous effort. Many thanks to everyone who helped to make a success of the event," said Rotarian Andy Kolmar, one of the main organisers of the event. 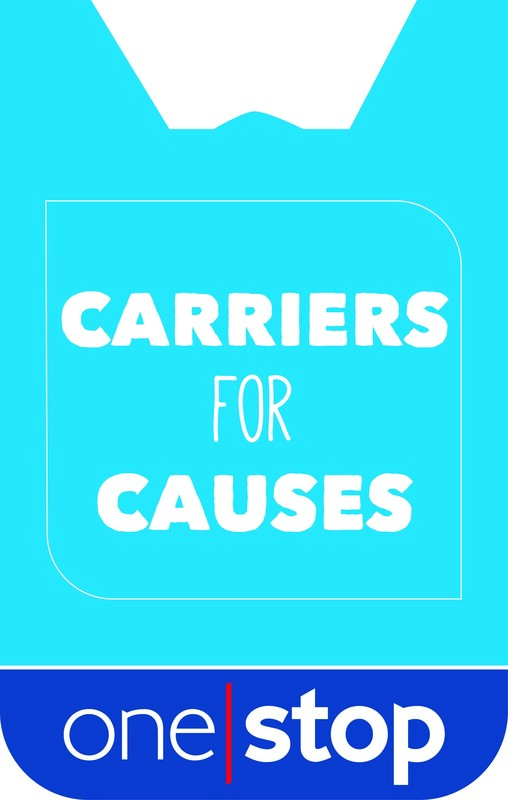 The funds raised this year will be going to various local charities and organisations, including providing the Cranleigh Cricket Club’s Under-14 Girls Squad with team shirts. Established in 2002, Keystone Law offers all the expertise you would expect from a national firm, through locally based lawyers. Providing dedicated advice at competitive rates,we have over 300 senior practitioners working across more than 40 areas which range from corporate and commercial to divorce, technology, tax and trusts. And with a client portfolio ranging from private individuals and families, to SMEs and multinationals,you can rest assured that you will always be able to find a trusted legal adviser who can work flexibly to suit your needs or those of your business. If you require further information or assistance with a legal matter, get in contact with Claire O’Flinn on 0203319 3700. 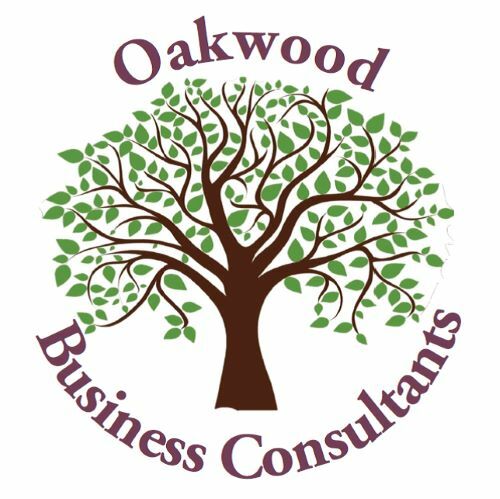 Oakwood Cranleigh Ltd. are very kindly sponsoring the Club's sign on the Guildford Road. 10% discount offered to Cranleigh Cricket Club Members. Self-paying treatments only - not applicable to insurance claim sessions. Email cranleighcricket@gmail.com for proof of paid membership to qualify. Valid January to December 2019. Roger Coupe estate agent, established 1991, in Cranleigh specialise in residential sales in the Surrey and Sussex villages, particularly the Cranfold area including the villages of Cranleigh, Ewhurst, Alfold, Dunsfold, Shamley Green, Wonersh, Forest Green, Rudgwick, Loxwood, Ifold and Kirdford. We also have a team member dedicated to the sale of retirement homes. 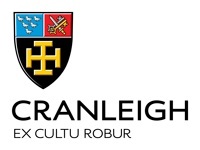 Cranleigh Cricket Club would like to extend our heartfelt thanks to Cranleigh School for their ongoing assistance with the grounds on the Common and at Glebelands School. The wickets produced are of superb quality and the club could not do this without the support of Cranleigh School.